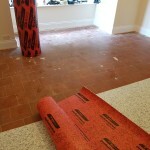 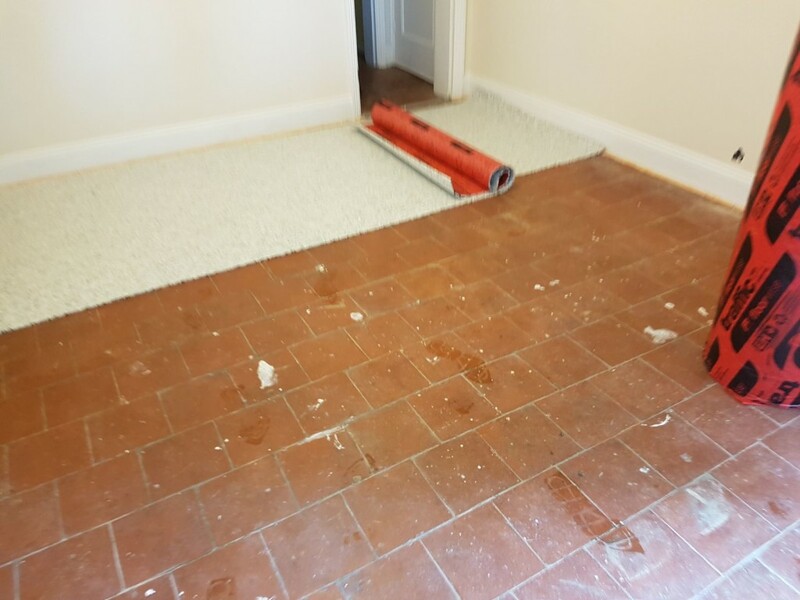 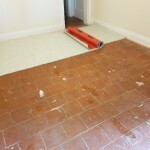 Tayflor were approached by a customer in Northampton that wanted to have carpet laid on top of their existing quarry tile flooring. 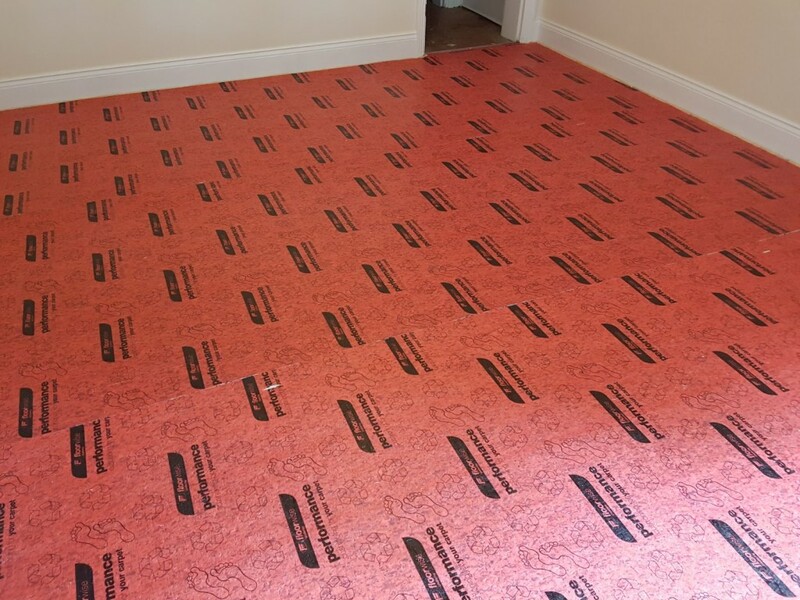 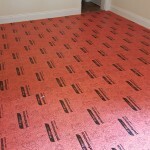 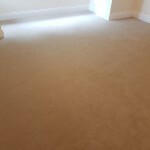 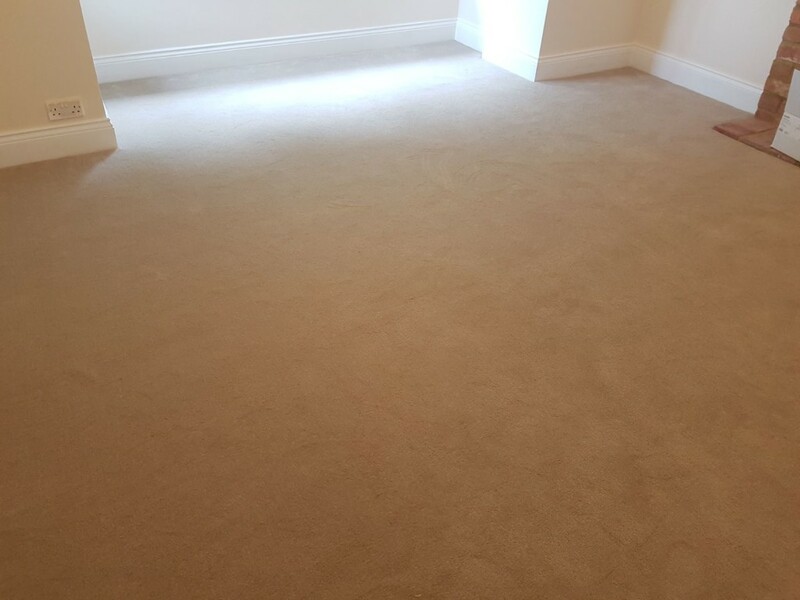 Our team installed a layer of 11mm underlay followed by a gorgeous Cambridge carpet, which really helps to lift the room. 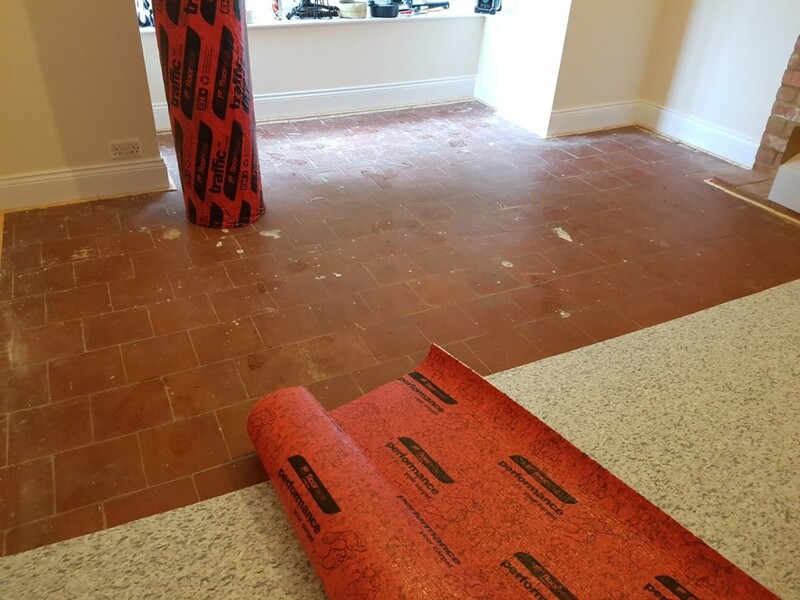 If you’d like to request something similar or are after ideas for your own flooring please pop into our showroom or call the team on 01604 702774.